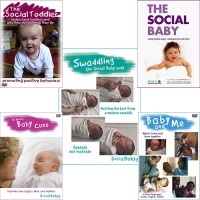 The development and emotional needs of babies and toddlers are explained in our DVDs. 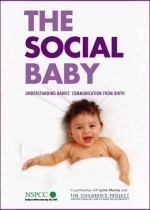 Baby communication, what it's like to be a toddler and how our actions can affect our children. 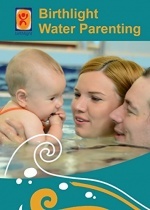 Enjoy the best relationships you can with the help of these DVDs. 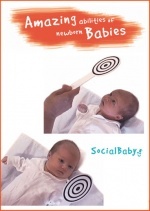 How to discover your baby's likes and dislikes. 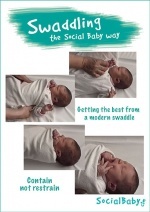 Baby cues can be subtle but they help understand baby enormously. 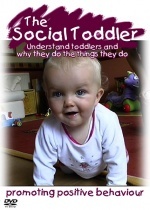 This excellent DVD explains in simple terms why toddlers do the things they do. 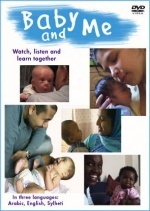 Produced by NSPCC, in partnership with Lynne Murray and The Children's Project.